Month to Month and Annual Plans are available, starting from $10 a month. Pros: The marketing plan process is simplified and it's nice to get the inbuilt help and guidance while creating a plan. I have found the tips, samples and marketing ideas very useful. The tracker has enabled us to set targets and monitor our progress which is nice. Cons: Not much to say here really, I did have a question about a step in the marketing planning wizard but the support team emailed me back with an answer very quickly. Overall: Getting on top of our marketing planning was quite easy! Cons: Nothing is automated. For example, the tracking could use zapier integrations or at least connect with some form of analytics. Comments: Marketing Mate is a fantastic tool for anyone who needs help creating a marketing plan for their business. 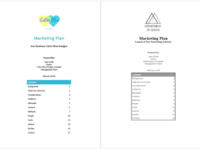 Whether you're a business owner who has never created a marketing plan before, or a seasoned marketer just looking for a simple way to pull a plan together, Marketing Mate has got you covered. 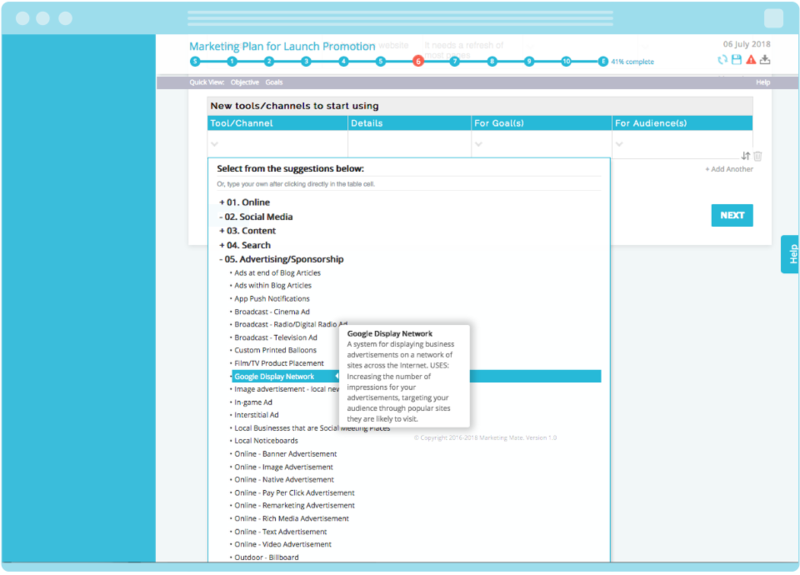 Marketing Mate provides a consistent process for addressing marketing strategy and planning. Professional formatting is a breeze and the helpful tips and ideas dotted throughout the process are a bonus. With so much riding on a good marketing plan, it's a great tool well worth the price. Pros: Stumbled across this app when looking for an easy way to develop a marketing plan for a client. 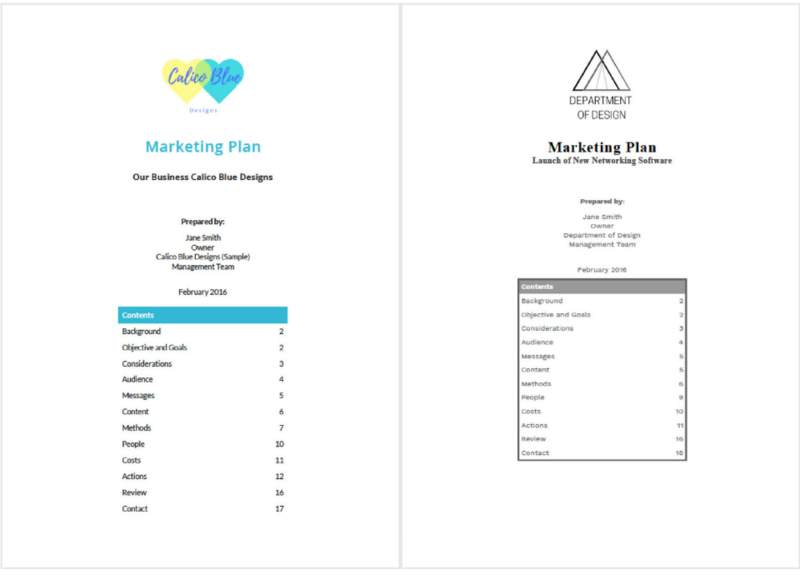 Could not believe how easy it was to use and how fabulous the marketing plan turned out. Clint was blown away on the details. Customer support was awesome and very helpful.